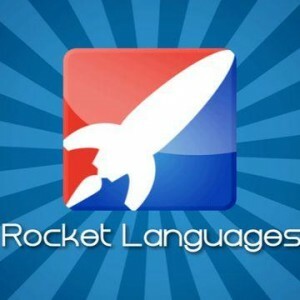 Learn a language on your own terms and in your own time. Learn over 25 courses with your Boyceville library card! eBooks and eAudiobooks free with your library card. 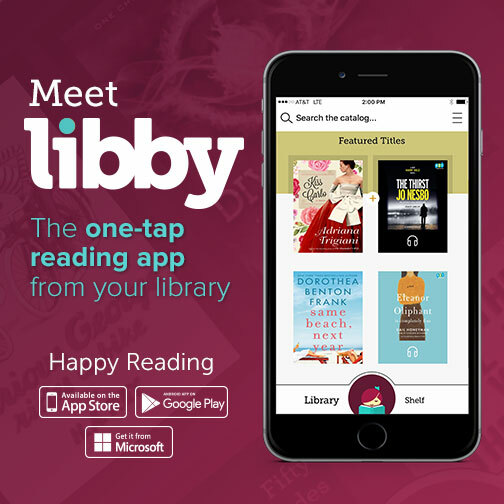 Download the Libby app today.